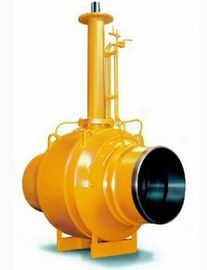 Kelite fully welded ball valve,due to the overall structure of the valve fully welded construction using technology to make the valve, the outer seal has been greatly improved, the valve's weight has been greatly reduced (especially DN300 or less) so that the valve installation becomes more convenient, not only reduces the cost of construction, but also saves time. 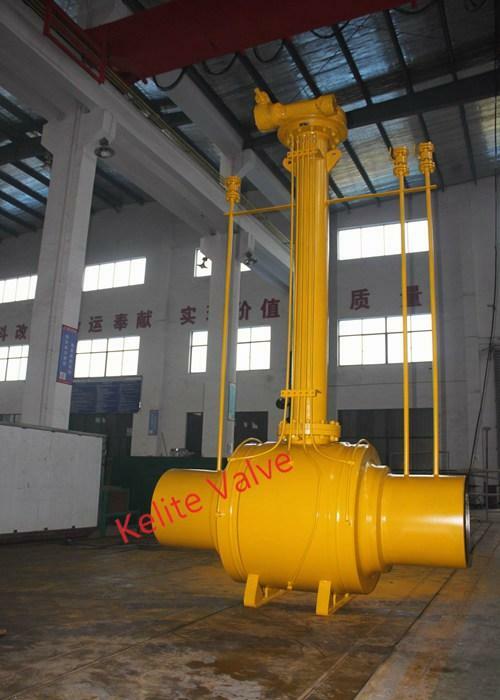 Kelite fully welded ball valve,can be directly buried underground. Do not set the underground valve control room, so that operations do not need to go into the ground, just drive operation can be carried out on the ground with a T-handle,very easy to avoid the past due to the underground valve control room set up and there hidden dangers.